Thank you for visiting HURMBA.org. Please enjoy our website and explore the services that HURMBA provides to the public. We are a California Non-Profit Organization facilitating the City of San Bernardino's efforts to update city building ordinance to preserve our beautiful city and make it safe in the event of an earthquake. These updates are intended to enable building owners to reinforce buildings containing Unreinforced Masonry at a greatly reduced cost. Masonry buildings include some of the City’s most historically significant structures, structures that define the character and culture of our neighborhoods and business districts. 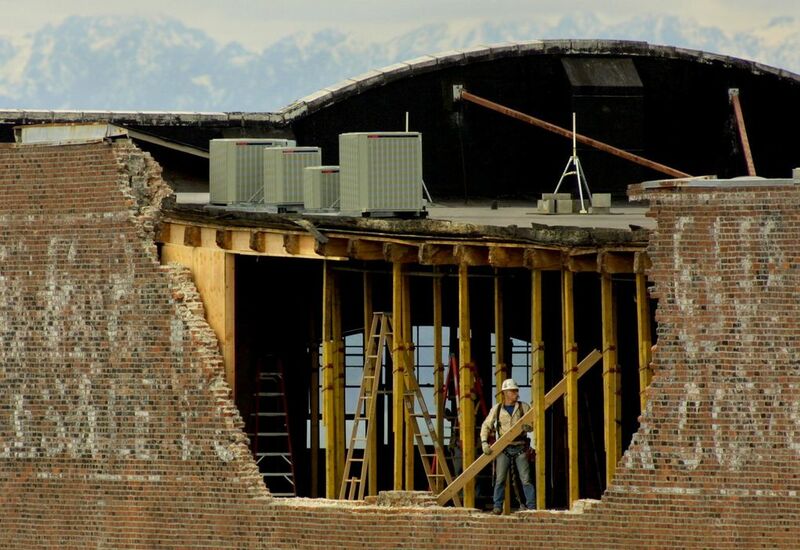 Unfortunately, unreinforced masonry buildings (URM) also pose considerable risk to the life and safety of the general public and building occupants in the event of an earthquake. Not to mention the resulting economic impact caused by business interruption, snarled transit systems and shuttered buildings. Hurmba.org would like the City to implement the percentage of the URM building stock that has been upgraded. Since the existing URM retrofit requirements have been inadequate in addressing the problem. This pace of retrofits would have to quadruple to meet the goal of the Plan to improve vulnerable buildings within 50 years. Hurmba.org seeks to reduce the risk posed by this portion of the City’s building stock, and to do so in a way that is sensitive to the financial impact building retrofits will have on building owners – both public and private. To this end, Hurmba.org has been working hard to conduct best practices research into how other cities have addressed this problem and to return to the cities Council with policy recommendations including proposed code changes and incentive program(s) to support implementation. The guiding principles for the development of the URM retrofit recommendations are: 1. Protect the life and safety of the general public and building occupants. 2. Support City’s disaster and economic resiliency. 3. Preserve public and private investment in the City’s infrastructure. 4. Lessen the financial impact and incent quick execution by building owners. 5. Preserve the historical nature of URM structures, to the greatest degree possible and practical. To assist in this effort, Hurmba.org and the City needs to assemble three advisory committees to provide expert input and guidance in the development of the staff recommendations (A) a Retrofit Standards Committee, to provide input on code change recommendations; (B) an Incentive Committee, to provide input on a suite of incentive programs to encourage action on the part of building owners; and (c) a Policy Committee that will act as the public body to gather public input on the final recommendations.